Game Day Meatballs are simmered all day in a crock pot until super tender, then bathed in a flavorful sweet & spicy sauce made with grape jelly. The boys/men/boys in my life have convinced me that any type of ground meat will be enthusiastically accepted at mealtime so long as it is molded into something–a loaf, a little oval, or a patty. Meatballs are an especially favored option. The original recipe for these game day meatballs came from a sweet lady named Bonnie. She spent her early retirement years doing manicures out of her home. The year leading up to my wedding, Bonnie give my nails a “Jessica Treatment” every other week. Back when I had disposable income and actually cared that my natural nail manicures lasted for a full 2 weeks. The manicures came with all the celebrity gossip that you could ask for, and if you were really lucky, a little snack of whatever she had going on in the crock pot while the polish was drying. 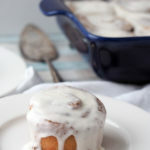 Bonnie was a whiz at whipping up deliciousness in a slow cooker. Her house always smelled amazing! Bonnie called these Game Day Meatballs because she made them for her husband & his buddies to snack on while watching a game. 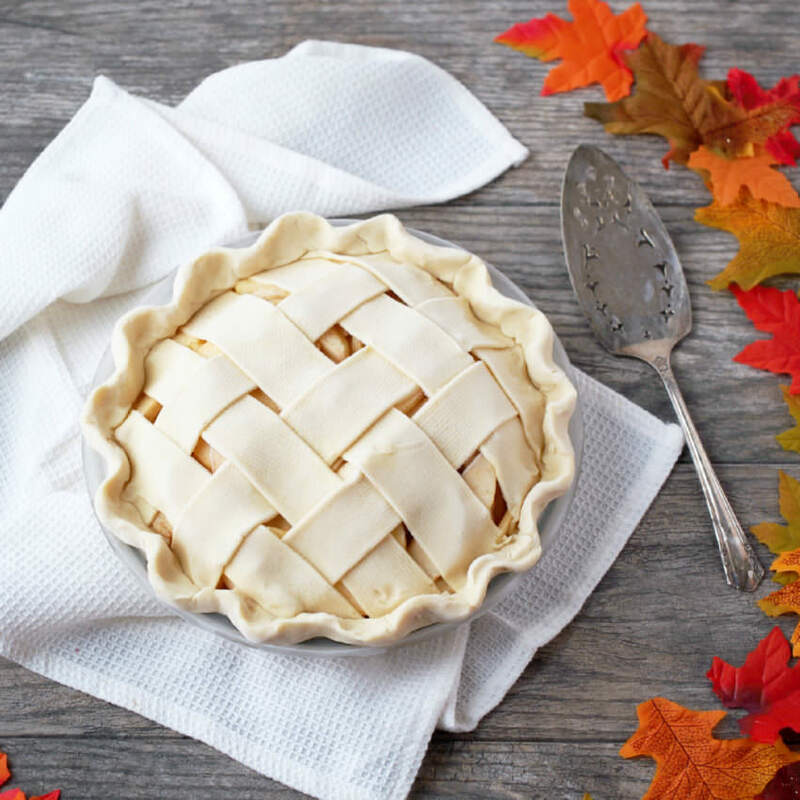 I don’t know about you, but I’m never embarrassed to serve something tasty–I don’t care how easy the recipe! Ease aside, these meatballs are deliciously sweet & tangy. 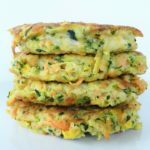 They’re great on their own as a crowd-sized appetizer, or ladled over hot cooked egg noodles as a meal. 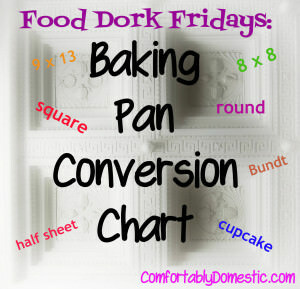 Either way, the one thing we both agree on is that this recipe is so easy it is almost embarrassing. 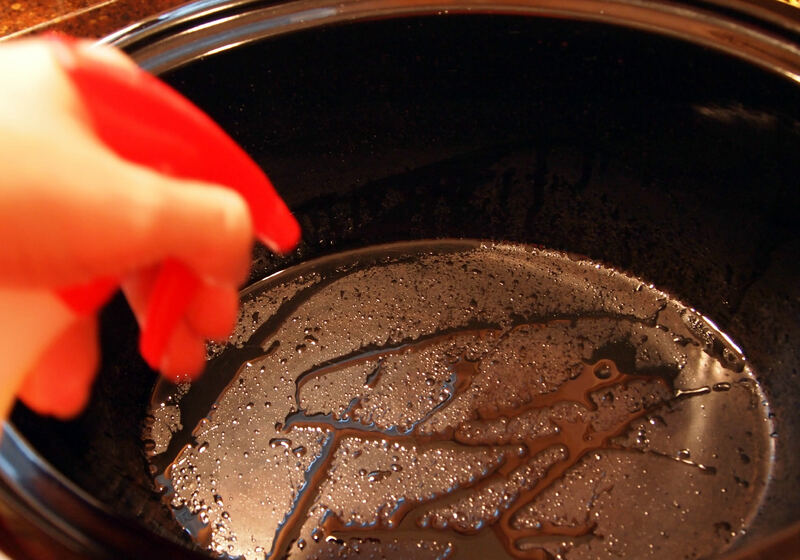 Spritz the inside of a slow cooker crock with olive oil and set it aside. 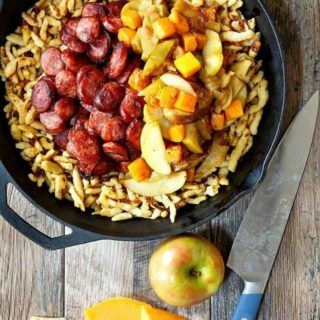 I think we can all agree that neither ground meats nor their finished dishes are pretty. Grab a large bowl, and add some lean ground beef, ground turkey, minced onion, bread plain crumbs, freshly minced parsley, garlic powder, and black pepper. Add a beaten egg to the party, and knead it all together with your hands, until everything is fully incorporated. 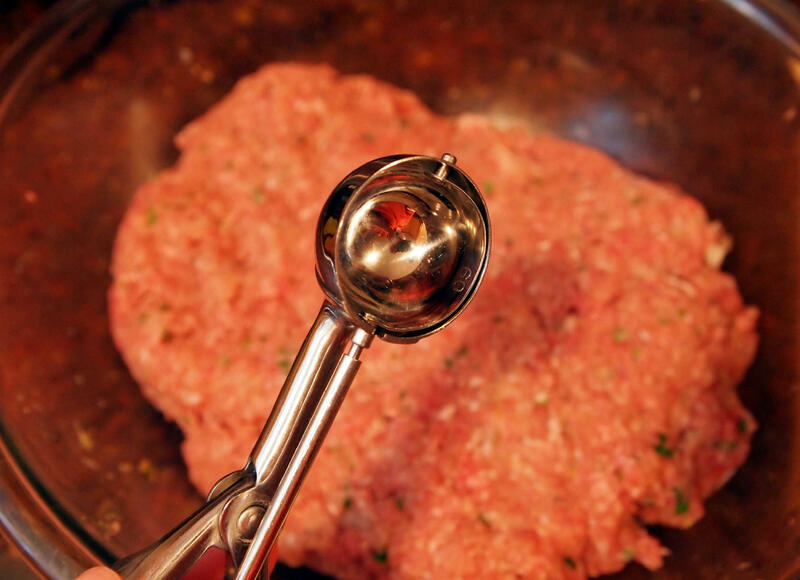 Fetch a small scoop, if you have one, and scoop heaping tablespoons full of the meat mixture. Roll it around between your palms to form a meatball. And then place the finished meatball into the prepared crock. 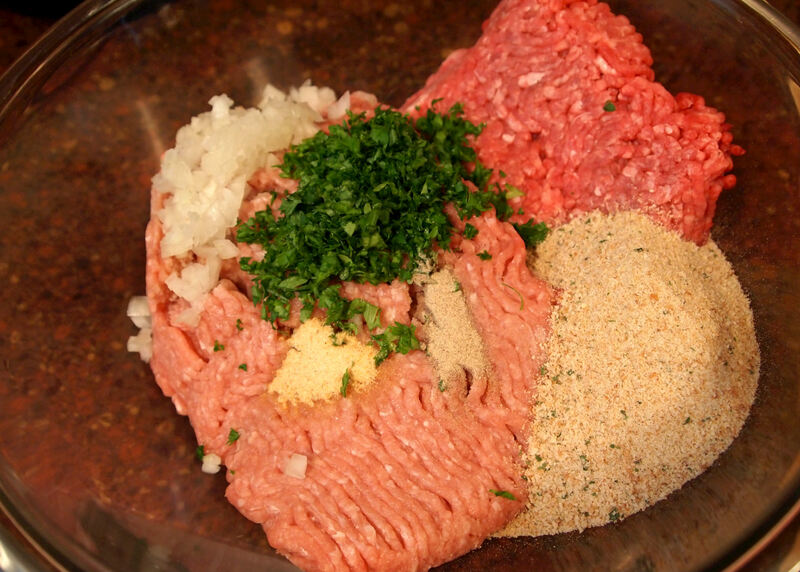 Continue making meatballs with the rest of the meat mixture. I usually get between 50-60 meatballs. 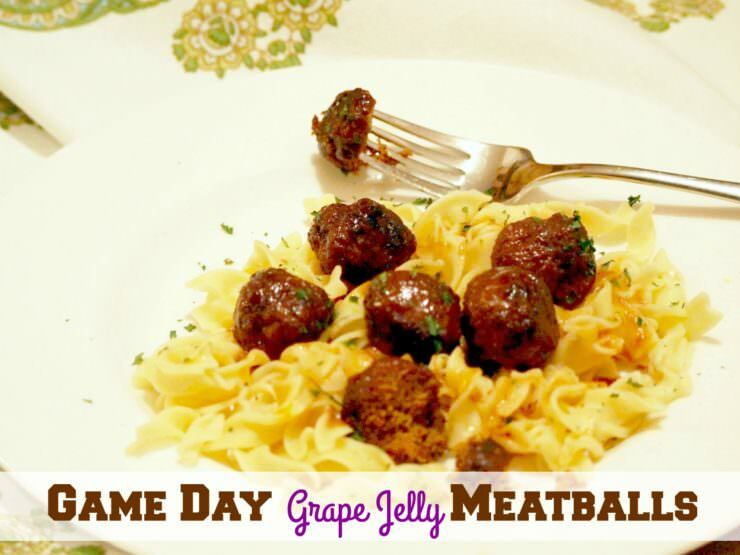 Grape jelly and chili sauce are the key to great game day meatballs! Don’t judge–it will be wonderful. The chili sauce is essentially ketchup with a very slight kick. 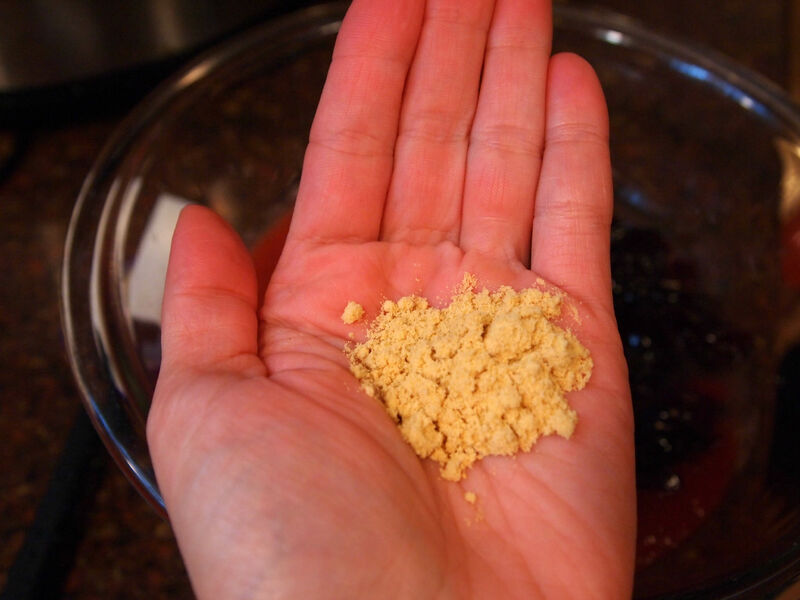 The grape jelly is…well, grape jelly. I assure you that the meatballs won’t taste the least bit grape-y. 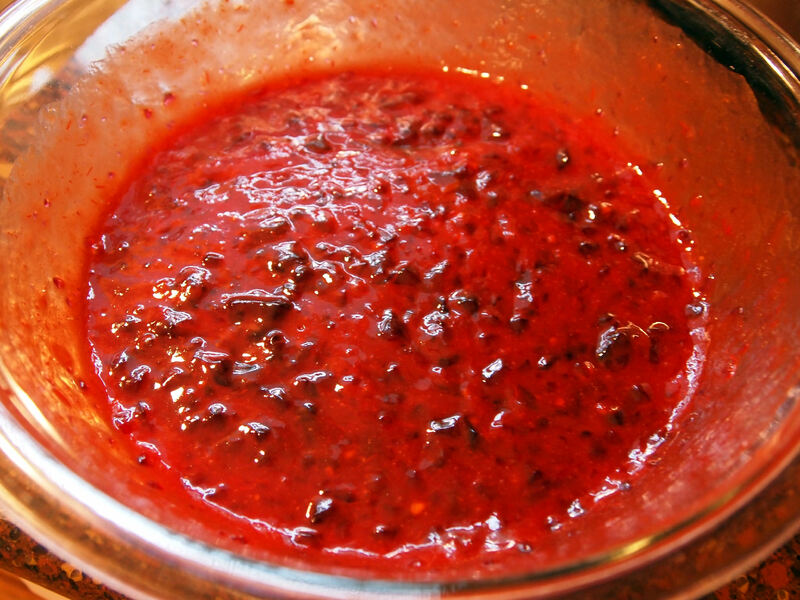 Dump the grape jelly and chili sauce into a bowl. Add a little ketchup, and squeeze in a little lemon juice. I like to add some dried mustard to help balance out the flavors. Life is all about balance, right? 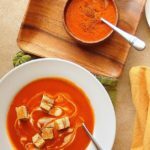 Whisk the sauce ingredients together until they look like a hot mess. 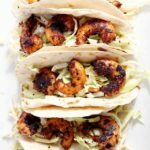 There I go again–using the term hot mess in relation to something that I am trying to entice you to eat. It’ll be fine! Promise! Pour the sauce over the meatballs in the crock. 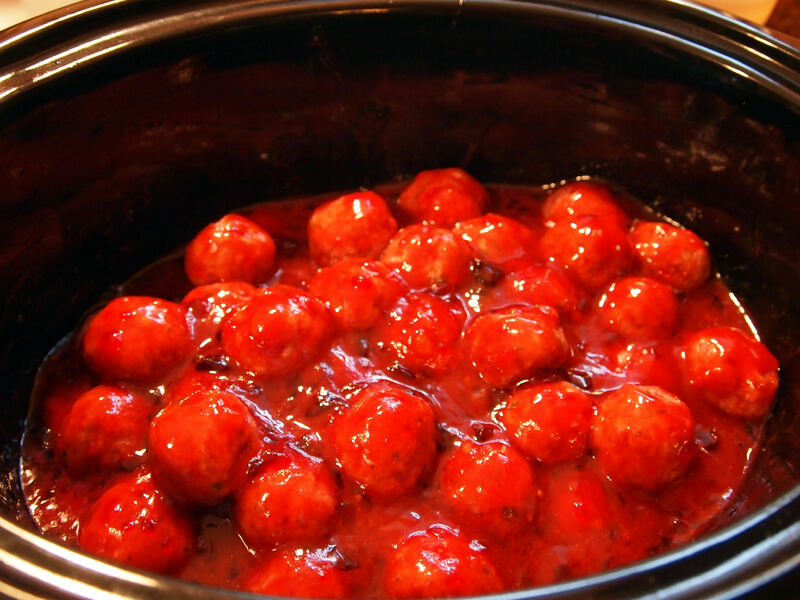 Gently stir the meatballs in the sauce until they are all coated. Cover and cook on LOW heat for 6 to 8 hours, or until meatballs are done. 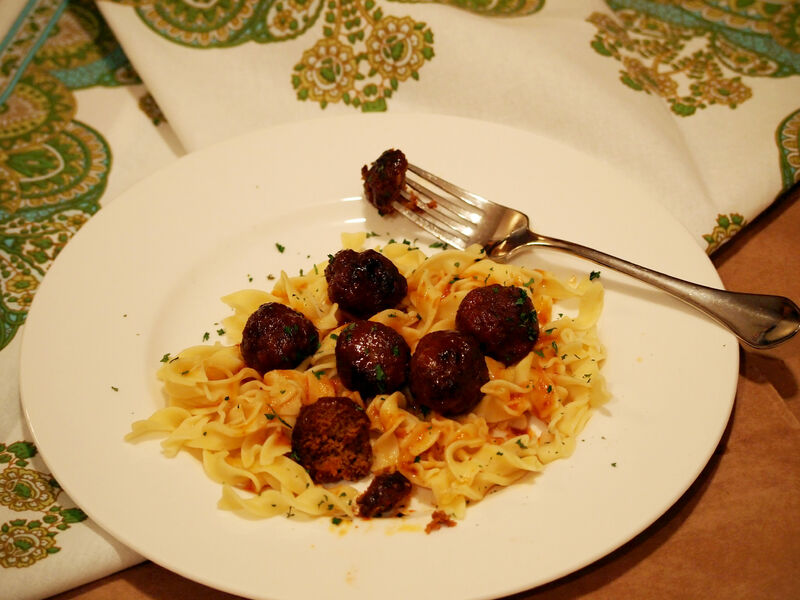 Serve game day meatballs over hot egg noodles with a big salad to make it a meal. Or serve as an appetizer by letting people spear them with a toothpick and munch on them while watching The Big Game. A Few Notes: I usually make these meatballs the day before I want to serve them so that I can let them cool, then skim the fat off the top. Then I pop the crock back into the slow cooker and reheat the meatballs on LOW heat for 2-3 hours. Also, these meatballs freeze beautifully! Just allow cooked meatballs & sauce to cool completely before portioning into freezer containers. Freeze meatballs for up to 3 months. 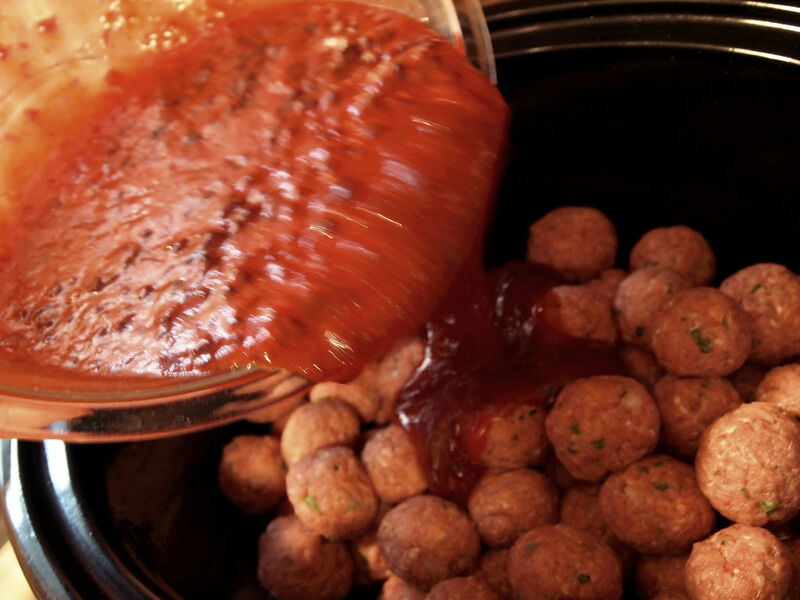 Beef up your next game day with these easy Game Day Meatballs! Game Day Meatballs are simmered all day in a crock pot until super tender and bathed in a flavorful sweet & spicy sauce made with grape jelly. Spray the inside of a slow-cooker crock with olive oil; set aside. 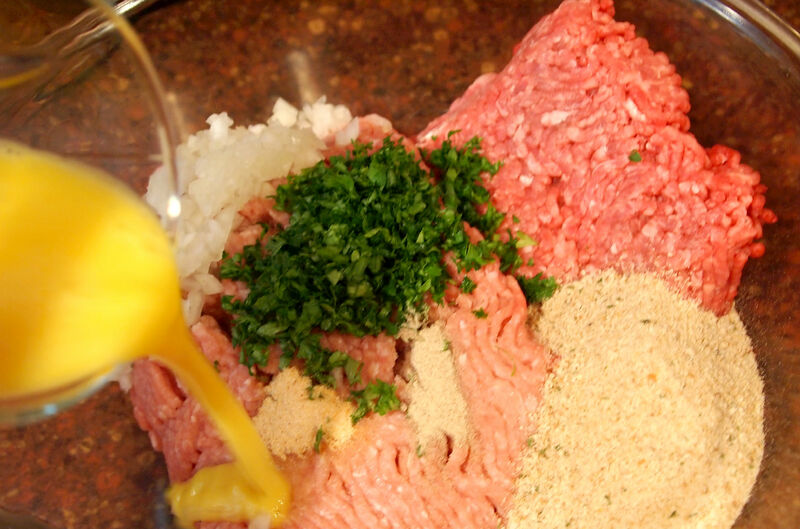 Place the ground meats, breadcrumbs, parsley, minced onion, garlic powder, white pepper, and the beaten egg in a large bowl. Knead with clean hands until ingredients are well combined. 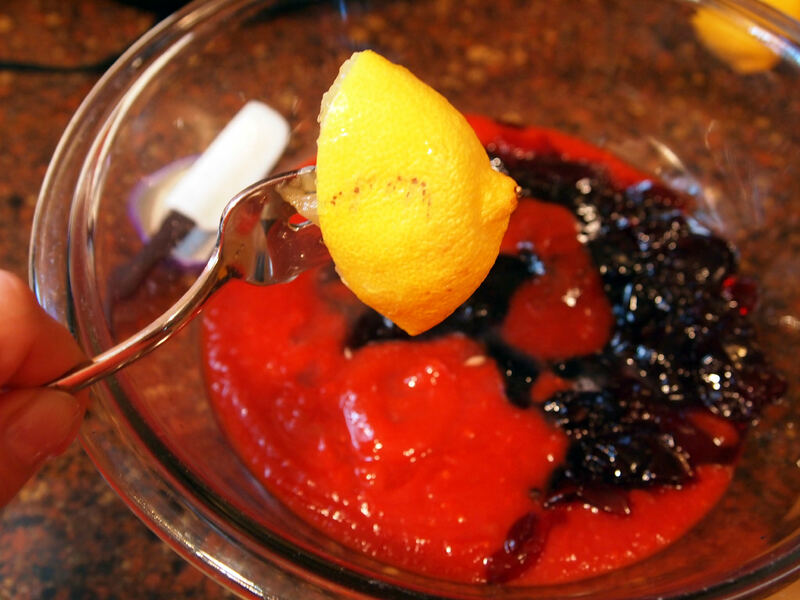 In a medium bowl, whisk the chili sauce, grape jelly, ketchup, lemon juice, and ground mustard until combined. 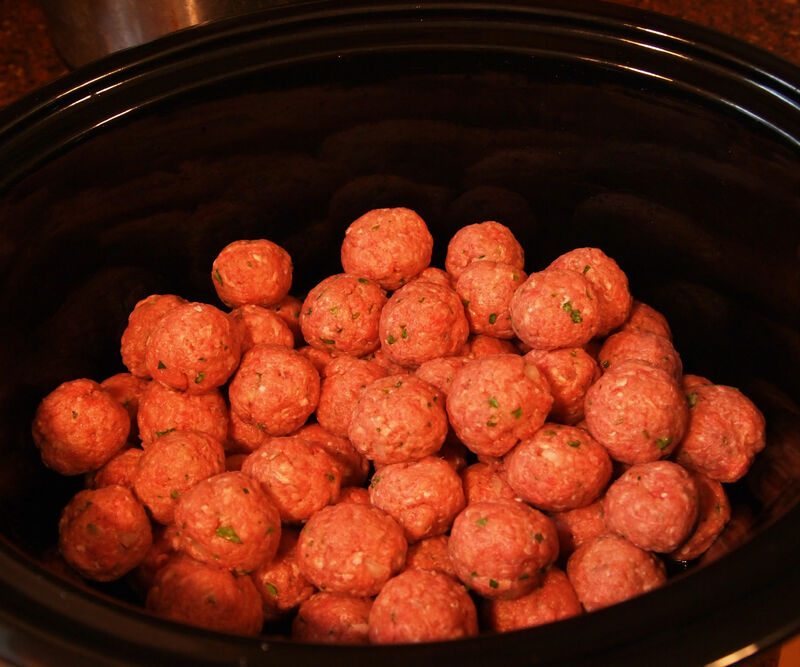 Pour sauce over meatballs in the crock. Cook on LOW heat for 6-8 hours or until meatballs are cooked through. 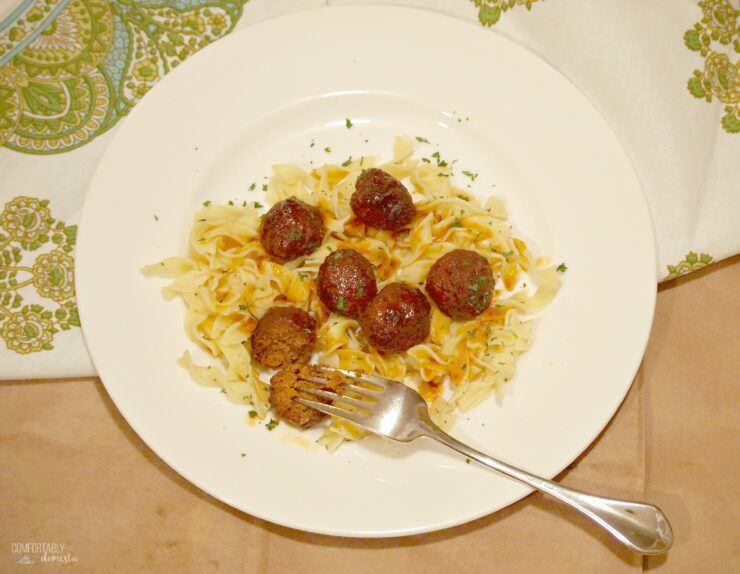 Serve meatballs alone as an appetizer or over hot cooked egg noodles as a meal. NOTE: Meatballs can be made one day ahead, if you’d like to skim the fat off the top before serving. 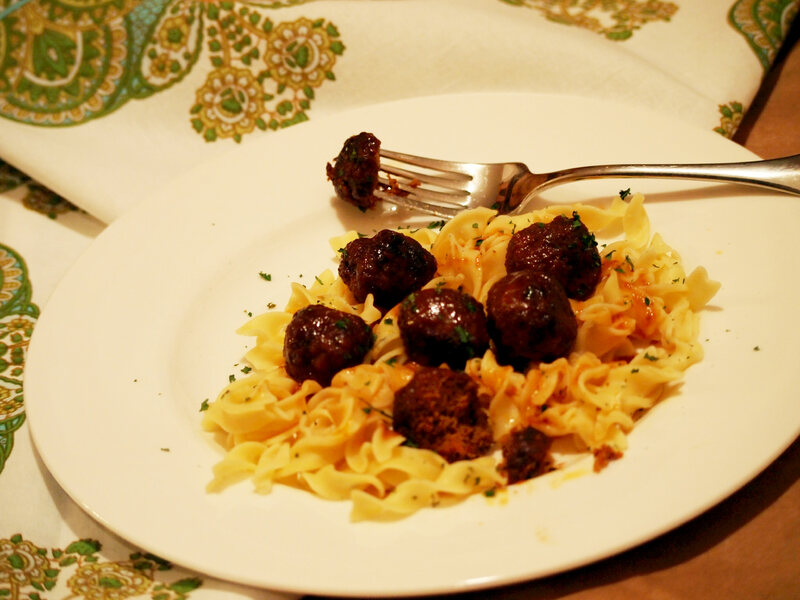 Simply cook meatballs, allow to cool to room temperature, then refrigerate overnight. The next day, skim the fat off of the top of the meatball mixture, and reheat in the slow-cooker on LOW heat for 2-3 hours, or until heated through. 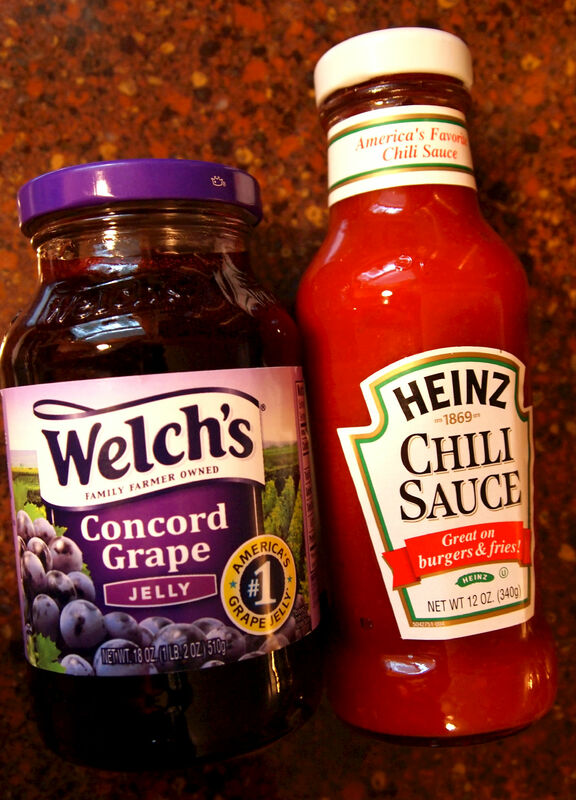 I had these for the big game, don't be afraid of the grape jelly folks, it comes out great!!! Thanks to Kirsten I have eaten these meatballs and dudnt even have to make them myself. They were SO good I didnt share them with my husband. As a matter of fact I didn't even tell him about the meatballs....they were that good!!! And this is from a meatball recipient who didn't even know that grape jelly was in it. I am in shock! And can't wait to make the recipe myself! You are going to love me this week, Cheryl! Very busy week = very simple meals! Pepsi, eh? Why not! Thanks for sharing Meredith! I know this is totally missing the point but... 1. 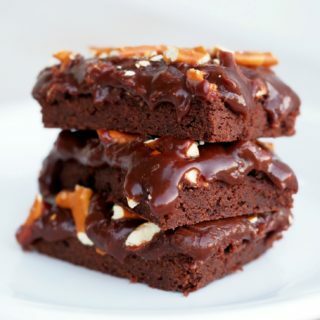 God bless that woman for sharing this recipe with you! 2. You actually had a natural nail manicure that lasted for two whole weeks?! I certainly did! Those Jessica manicures were awesome! I think it was a predecessor to shellac, because it was 6 layers of polish, baked on with a UV light. Then I had to massage my cuticles daily with cream, and apply a clear coat every other day. That kind of maintenance regime is comical, now! We love meatballs too although we make them in a slightly different way! 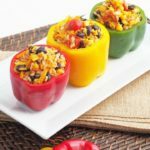 This is definitely a crowd pleaser food! 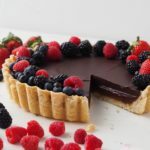 They look great and I am going to try them myself. I will even try making the meatballs myself and not buy the frozen ones this time! I do this with a can of jellyed cranberrys instead of the grape jelly. Both or great tasting. I also use ready made meat balls when I am in a time crunch.